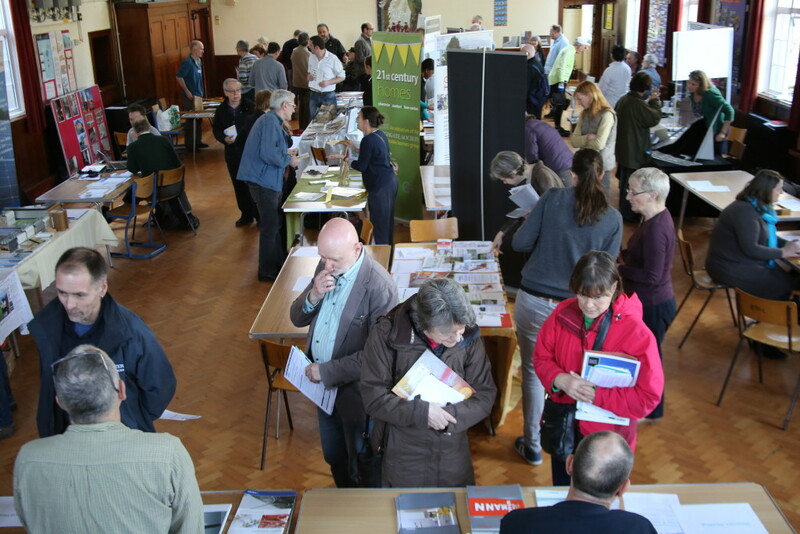 Our 21st Century Homes Character Comfort Low Carbon event was a great success with around 140 visitors. There was a real buzz, and visitors seemed to appreciate the variety of stalls and the advice available. Despite a power outage at the start(!) the talks went very well too, and hopefully inspired visitors to take action with their own homes!